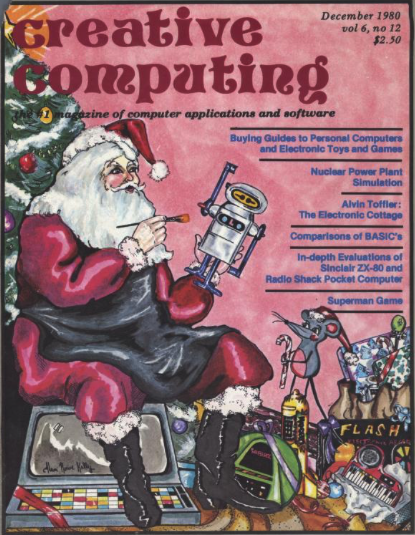 The History of Personal Computing » Blog Archive » Episode 52 – Retro Computing Gift Ideas! 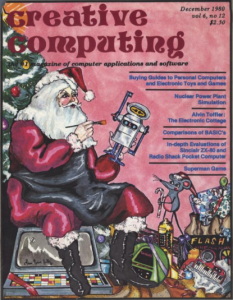 Episode 52 – Retro Computing Gift Ideas! On today’s show we’re taking a special holiday detour by covering retrocomputing gift ideas. Perhaps something to give to a loved one, or just something you can gift yourself! Episode 52 – Retro Computing Gift Ideas! was posted on Monday, December 5th, 2016 at 1:48 pm. This post is tagged and is filed under . You can follow the replies through the comments feed. Pings are closed but you can Leave a comment!